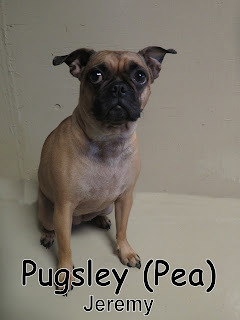 This little sweetie joined our Small Dog Program yesterday morning. 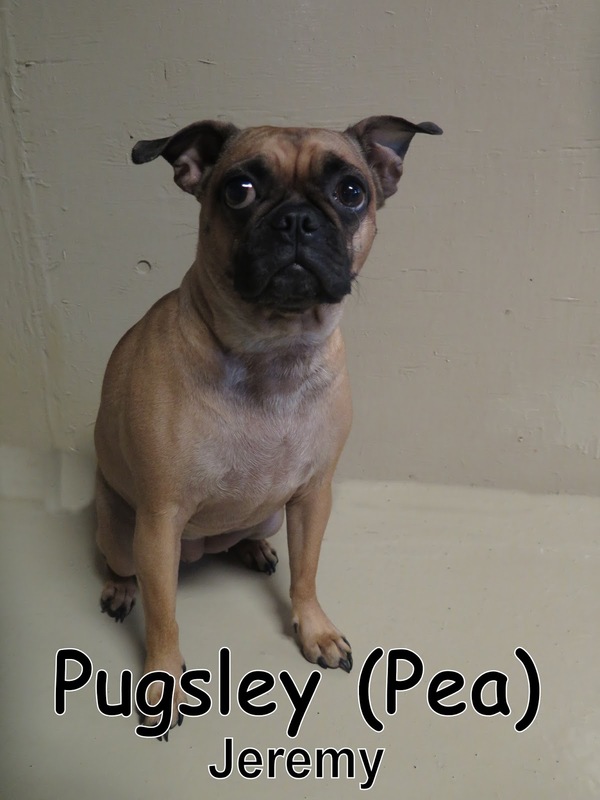 Pugsley is a curious, three year old Pug/Boston Terrier mix that weighs twenty five pounds. The first thing she did when she entered her new hangout was sniff around the floor; checking out all the cool and exciting toys, as well as our picnic table and tire swing. It was cute watching her explore and scope out the place. Enjoy the rest of today's beautiful sunshine!